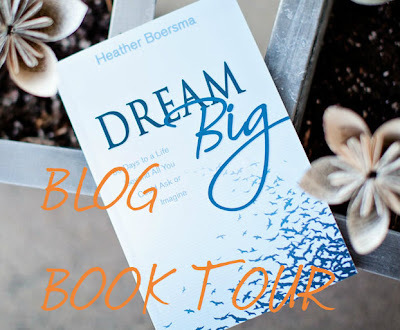 I am so excited to be a part of Heather Boersma's Dream Big Book Tour. Today I am sharing my thoughts on her wonderful book. I had just finished leading a small group studying the book Soul Revolution that challenged us to spend time with the Lord every 60 minutes for 60 days, I was finding myself yearning for something more. I wasn’t being held accountable by a book or group but still wanted fulfillment and time with my Creator and I prayed. Heather answered my prayers. I was so honored when she asked if I would read and review her book, Dream Big. I said yes in a heartbeat! Reading this book and studying The Word with Heather’s guidance made me learn so much about myself and the plans God has for me and the world as a whole. The book is broken up into 3 parts. God’s Dream For the World. God’s Dream For You. Unlocking Your Dream. The 10 Commandments: who hasn’t spent time trying to memorize and live by these? But did you ever take the time to dissect them and understand God put this in place to show you love? Heather taught me that the first 4 commandments are about closeness with God and the last 6 are about closeness with others. “All of the elements of creation praise God by just being what He created them to be”- Dream Big. The sun, the moon, flowers. God speaks to us through His creation and I know he sent Ernie to me and my husband to show us unconditional, everlasting love (and patience!). After realizing how He can mold and encourage your thoughts and beliefs with something as simple as a sunrise, I found myself thanking Jesus for His simple and beautiful creations. We cheat on God. But He has a never ending pursuit for us and always draws us back with his incredible love and commitment. “God brings people into our lives for a reason, for a season, or for a lifetime.”- Dream Big This gave me time reflect on the relationships that have come and gone in my life realizing that the ones that have gone, were gifts from God. “Are your current dreams in line with the world’s dreams? Or is there still room for God’s way in your heart?”– Dream Big. This got me thinking, ‘are my dreams and aspirations compliant with the way the Lord wants me to use my spiritual gifts and talents?’. I prayed that the Lord had motherhood in his plans for me because it is a part of my forever plan. And I will continue to pray that prayer and that I am living out His word in every facet of my life. Proverbs 19:21- Many are the plans in a person’s heart but only the Lord’s plans prevails. His word is above all, no matter how perfectly I’ve built my intricate plans. And I pray that I can learn to accept that and trust His word over mine. Jesus calls us to love the people who don’t even like us but he makes it possible and worth it. Even when Jesus was beaten, mocked, tortured, and ultimately murdered, he spoke words of love to his killers, "Father forgive them, for they do not know what they are doing" – Dream Big. Love your neighbors. Love your family. Love your enemies. Hard but necessary. “Through Christ, your greatest weakness will become your greatest ministry”- Dream Big. How many times has someone said to you, “if it doesn’t kill you, it only makes you stronger” or “learn from your mistakes”. And it is such a true statement! The Lord wants us to take what we’ve learned from our pain, struggles, defeats, and heartaches and minister those who are going through similar events. This will not only help you see what God was doing by putting you through this but also turning pain into something so beautiful. Learning to say no. How many times do we do the right thing for the wrong reason? We put money in the offering basket so people will see we have extra cash, we get involved in a charity to make a name for yourself. The list goes on and I fall victim to it at times. Obedience is saying Yes to the Lord whereas sacrifice is saying Yes to what you think/others think is “right”. “Learning to say No is a skill God values”- Dream Big. “Anything the devil meant for evil, God can use for your good if you let Him.”- Dream Big. 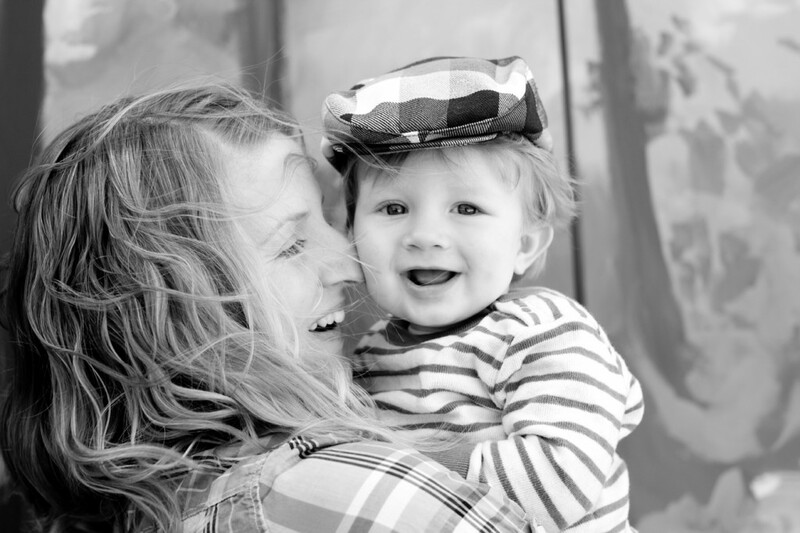 Heather made it clear that choosing to love and be joyful when life isn’t going your way is a choice. I love those prints on Pinterest that say “Choose Joy”. The devil cringes when we do life with God. Keep choosing joy! We aren’t alone. I was so amazed to learn more of Heather’s story and how she got to where she is now. Opening up about family, past relationships, lust. It made me feel human. We are in this together! 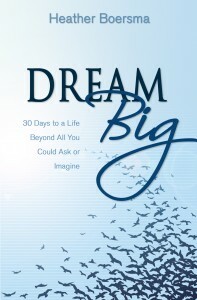 No matter where you are on your walk with the Lord, I encourage you to pick up a copy of Dream Big. Not only did the book have such an impact on my heart and my prayers but I am still blown away that I have a true friend that is such an amazing writer. 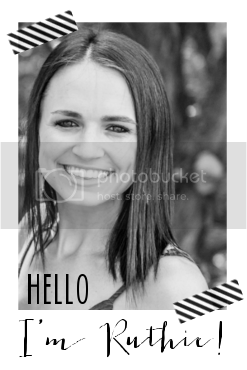 Heather, you have a gift that you are using to not only encourage others but glorify God! One of my biggest (or possibly the very biggest) dreams is to one day own a dog rescue center! One of my dreams is to be a school social worker! Such a great giveaway! One of my dreams is to be a mommy. One of my dreams is to be marathon runner. I dream of becoming a ballroom dancer. This book has been on my list to read this year. I just love Heather. She has such a sweet heart and love for the Lord. I can't wait to read it!! Ruthie, I can tell this is an awesome book just by reading your post about it! Even if I don't win I'll be finding out how I can get my hands on this book. New career! Health/fitness focused! Thanks, Ruthie! One of my biggest dream is to reach a 50 year wedding anniversary with my soon to be hubby!!! I think that will be such a great experience. My biggest dream is to become a momma! I love Heather, I follow her blog and I'm so excited about her book! My dream is to become a nurse! One of my dreams is to go into some type of marital ministry--with my husband. One of my dreams is to finish college in a career that I am truly passionate about! My biggest dream is to find the love of my life, get married, and have a wonderful life. Oh my goodness this book would be such a blessing to me! It really is speaking to where I am right now. Praying so hard that I am aligning my goals with God's goals.